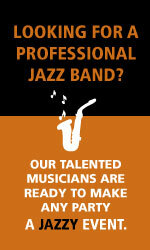 Call the Jazzistry office at 734-761-6024 or email info@jazzistry.org to confirm the availability of the Jazzistry band. 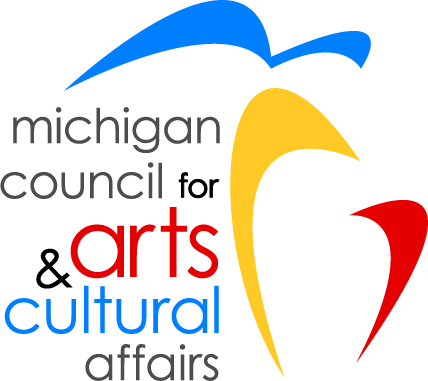 A community Jazzistry presentation may qualify for funding assistance from the Jazzistry Program Fund. Please call 734-761-6024 for more information.